China's export of rare earth minerals remains sluggish due to declining demand, reports ProEdgeWire. In January, the country shipped 1,092 tonnes of the minerals which was 38% less than in 2012 during the same month, according to government data. Other exported rare earth processed products totalled 2,866 tonnes, down 22% year-on-year. Traditional processed products accounted for 5,112 tonnes. Chinese authorities said they will allow exports of 15,499 tonnes of rare earth resources in the first six months of this year. 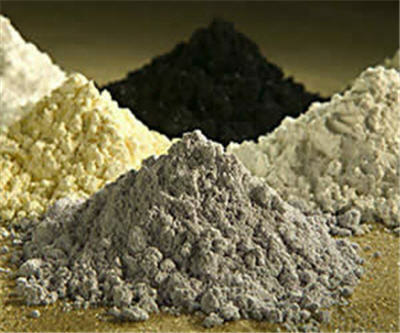 Additionally, they plan to stabilize the country's rare earths export policy during 2013. As a result of these restrictions, China's export volume is likely to follow a downward trend. State-owned rare earth producers will not adopt a price-cutting policy so the amount of legal exports will be reduced. Government officials said the export quota policy cold not be lifted as the would not provide a sustainable and viable climate for the country's rare earth industry.